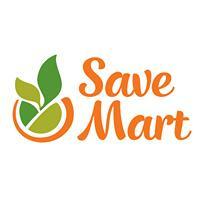 Save Mart is a family owned and operated full service grocery store chain. We take care to help you provide your family the freshest foods at affordable prices. Save Mart means fresh. Our signature is locally grown produce that makes a short trip from the world-renowned growers here in the Central Valley to your table.